Event 136 – we finished before it rained!!! 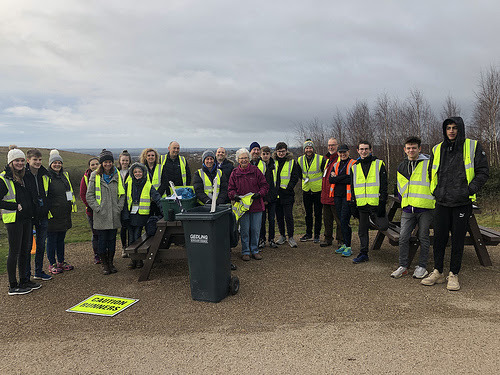 We had a top team of volunteers this week of Jonathan, Joanne, Zoe, Sharon, Louis A, Frances, Susanne, Finn, Nicola, Tom, John, Emma, Eveline, Nick, Oliver, Louis J, Sammy, Richard, Madeleine, Kelly and Ewan. 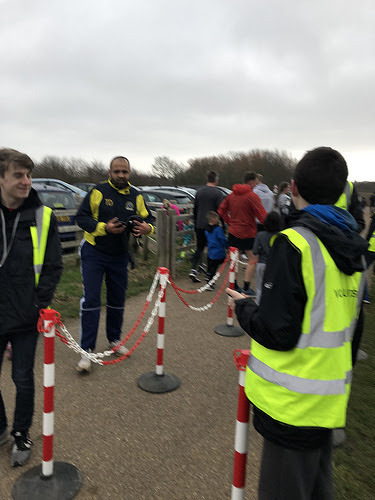 Many of this team are regulars and they get themselves up onto the hills of Gedling of a Sunday come rain or shine to cheer and high five and make sure we can go ahead each week. 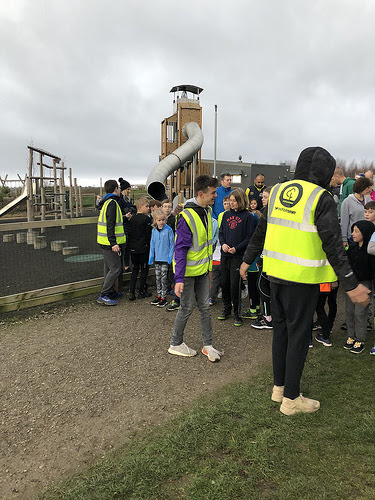 It really is great fun and if you would like to take part please email gedling-juniorshelpers@parkrun.com and sign up!! 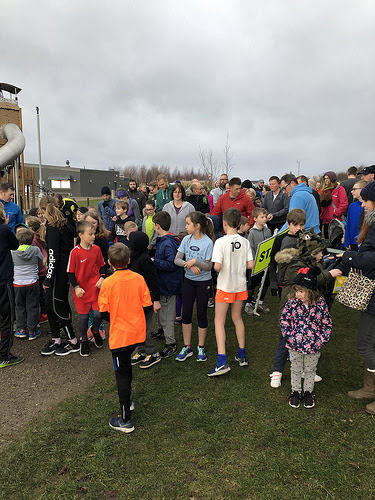 Everyone obviously had the same idea about getting finished before the rain set in as we had a brilliant 8 PBs too, I'm sure Ewan, Sammy and Louis' brilliant warm up also helped!!! Thanks for making it such a great morning everyone, just two quick reminders, some of the children who come along don't like dogs so please don't bring them to the event unless they are assistance dogs and also children don't need their barcode until they exit the funnel so parents please could you not follow children down the funnel with their barcode it makes life tricky for the timekeepers.